A lot of interesting momentum tends to occur across different cryptocurrency markets. Although not everyone favors XRP or its parent company Ripple, the current price momentum tends to favor this digital asset as of right now. Courtesy of a noteworthy gain in both USD and BTC value, the XRP price is on its way to hit $0.6. The past week has been relatively interesting for Ripple’s native asset. Strong gains were noted early on, which catapulted the price to rather high levels in the process. This momentum followed last week’s strong uptrend, which netted a 100% gain over seven days. It now appears the momentum is far from over, albeit no one should expect any miracles either. Due to another 6% increase in USD value and a strong 7% gain over Bitcoin, things are looking good for XRP. Its current value sits at $0.56, and the overall trading volume of just over $1bn looks very promising first and foremost. If this momentum remains in place, there may very well be a strong uptrend for the remainder of the weekend. Looking across social media it is apparent there are still plenty of conflicting opinions on the future of XRP. Ajit Tripathi takes a rather common stance by wondering how the “XRP is a security” ordeal will pan out. Up until now, regulators have not clarified their view on this position. Calling it “industrial scale securities fraud” might be a bridge too far until a verdict is rendered. David Schwarts, also known as JoelKatz on the RIpple forums, takes a contrarian view. He confirms Ripple is not in control of who uses the XRP ledger or what the funds are used for. In this regard. It is similar to most new forms of money, barring a few exceptions. As such, the centralization concerns regarding Ripple is once again very different from what the rest of the world may think. Those with plenty of skills in the field of technical analysis see interesting patterns forming before their eyes. 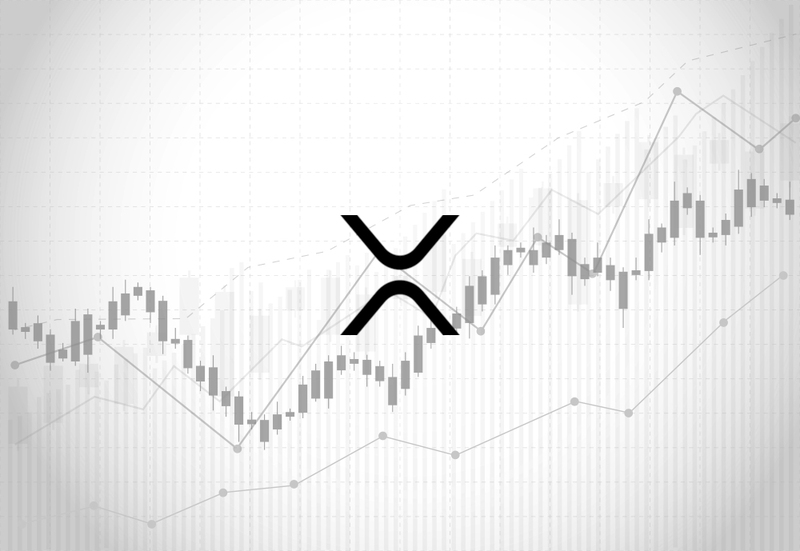 Sherem shares his view, which seems to indicate XRP might be forming a continuation pattern. This “stairway to heaven” seems to confirm the price will go higher and may very well near the $1 target again later this year. There will be plenty of resistance prior to something like that happening, though. All of the stars align nicely for a healthy XRP price nudge in the final quarter of 2018. The same applies to most cryptocurrencies, albeit there will always be some exceptions when it comes to coins gaining or losing value. Not all markets tend to rise at the same time, which is part of what makes the industry so appealing.